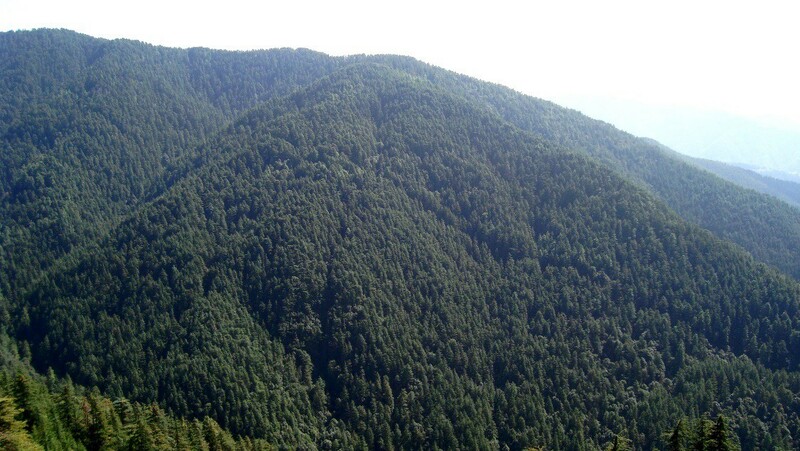 The mountains, when covered with dense forests may look similar, but something is surely in the air. When it comes to driving nothing beats the romance of snaking in the hills around Shimla. Is something actually in the air of Shimla and surrounding places or it is just the unparalleled beauty of this heavenly region...? Outskirts of Shimla are the places which separates visitors from explorers. If you ask people if they have visited Chail, Kufri, Mashobra and Naldehra; there is good chance to hear that most of the people would have ended on Kufri only. These four locations can be covered in a day if you start from Shimla before the first ray of the sunlight. 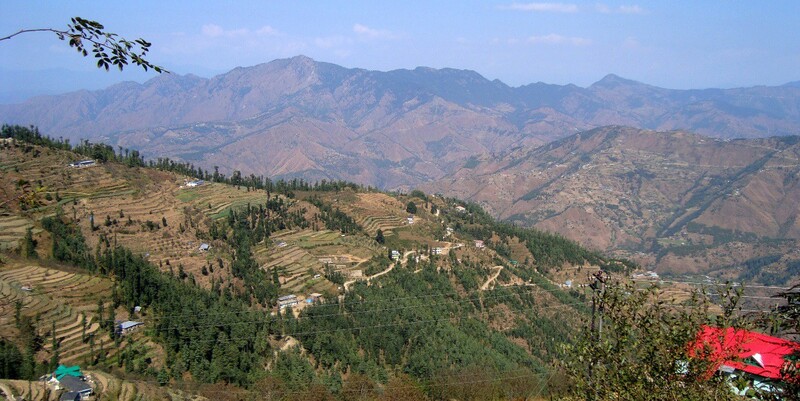 Though you may also enjoy a night stay of perfect solitude at Chail or at Naldehra. To explore these out of the world spots where blanket of Pine and Deodar trees grace the landscapes, this eternal vagabond started his early morning drive to Chail (51 km. 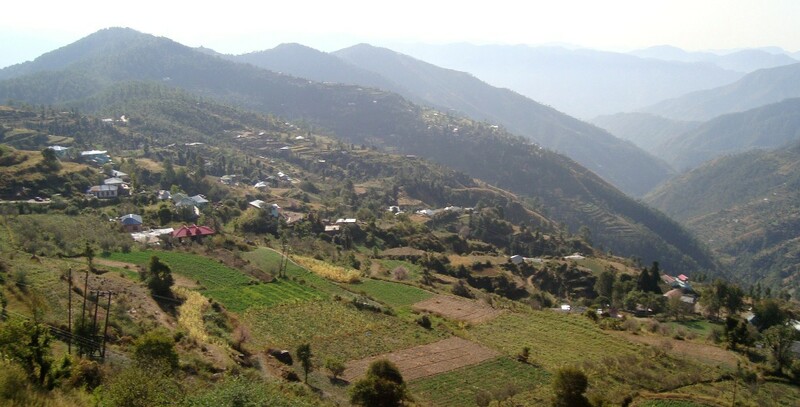 from Shimla) to get an authentic morning mystic feel of the valleys. 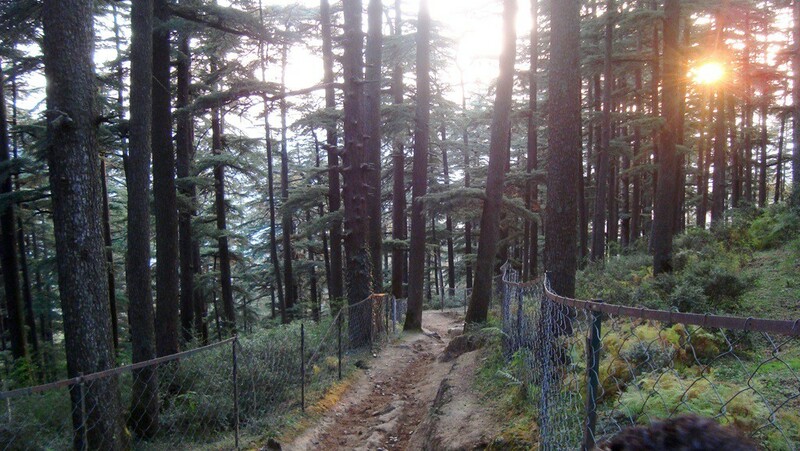 Till Kufri (20 Km. 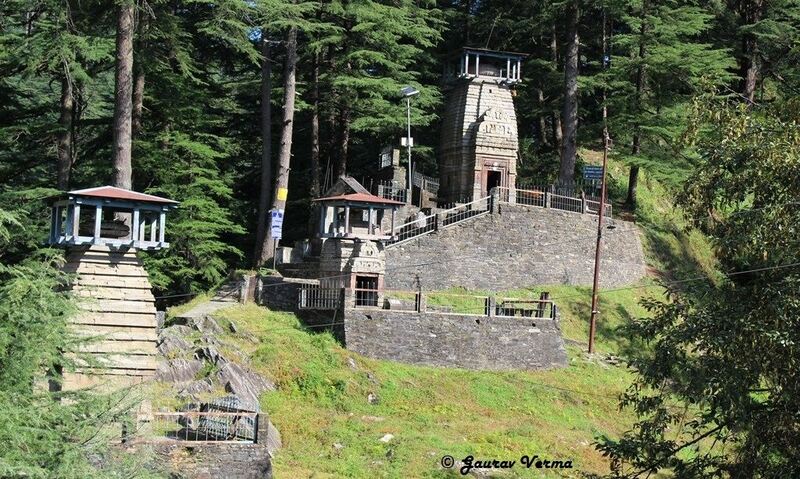 from Shimla) you will find many visitors. 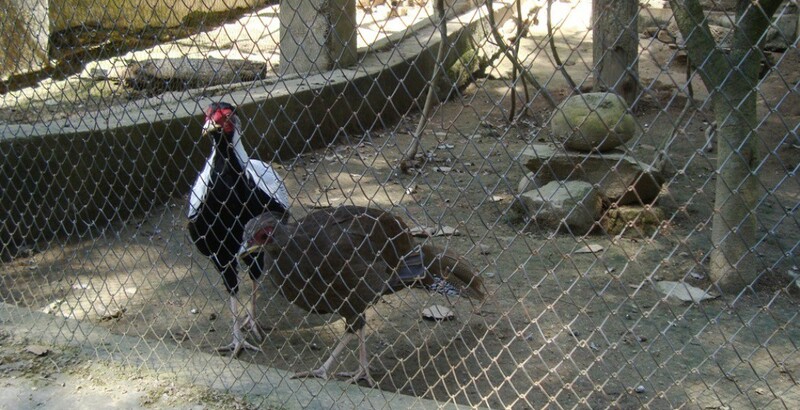 Once you will move ahead from Kufri, its only nature and yourself, enjoy the symphony of birds chirping, whistling of tree leaves and your camera clicks. On this road you will get recurring thoughts of leaving the cosmetic world and reclaim the life lost in maddening cities. Submerged in these divine thoughts we reached the end of road at the Kali Mata temple, 6 km. 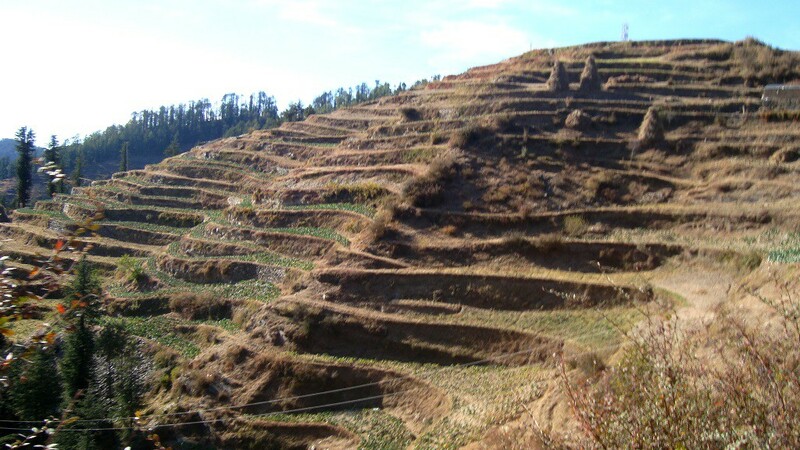 from Chail town. One can also enjoy a royal stay at Chail Palace. 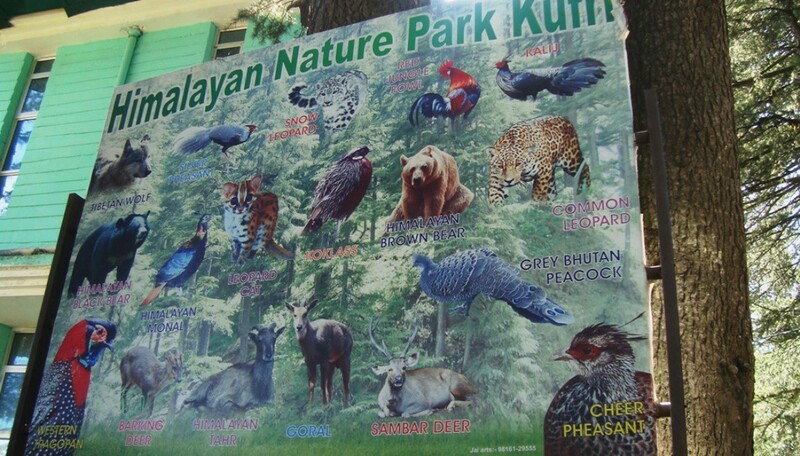 While returning from Chail, the first spot at Kufri is the zoological park, Himalayan Nature Park. Kids will surely have a great time in company with Deer, Black Bear, Tibetan Wolf, Leopard, Sambhar, Barking Deer, Monal and lot of birds. 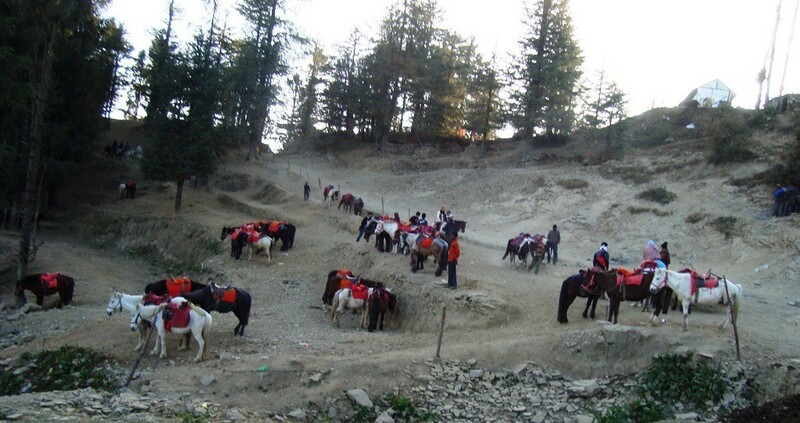 Horse riding in the mountains is one of the most favourite activity. Horse ride at Kufri will take you to the top most point in Kufri. 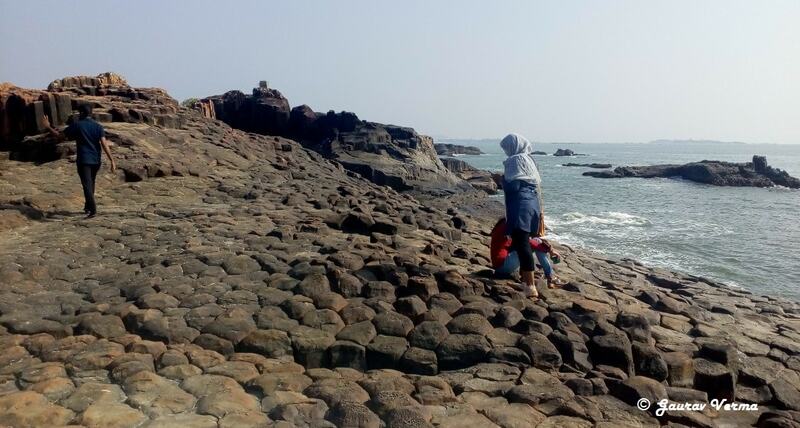 Negotiate for a return journey and include Mahasu Peak in the itinerary. Most of the horse operators will try to give a miss to Mahasu Peak. Mahasu Peak is the highest point in Kufri. 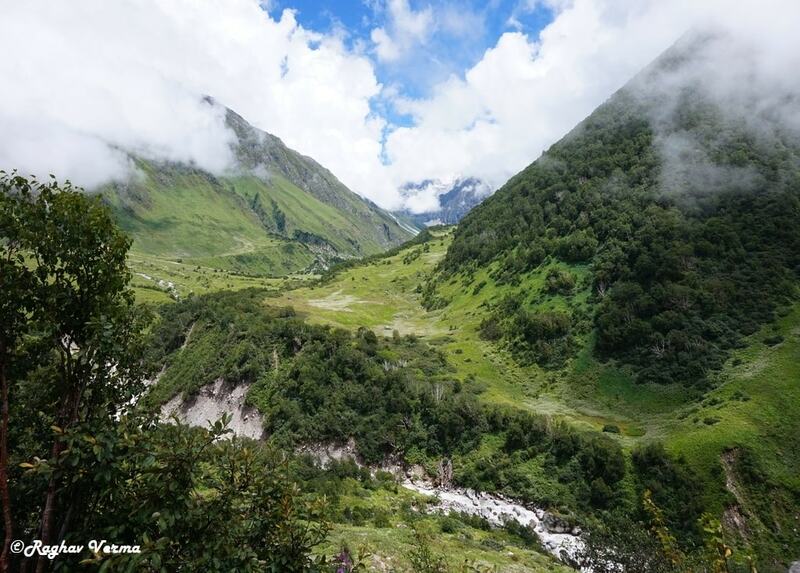 On a clear lucky day, you may enjoy snow covered Badrinath and Kedarnath ranges from Mahasu Peak. 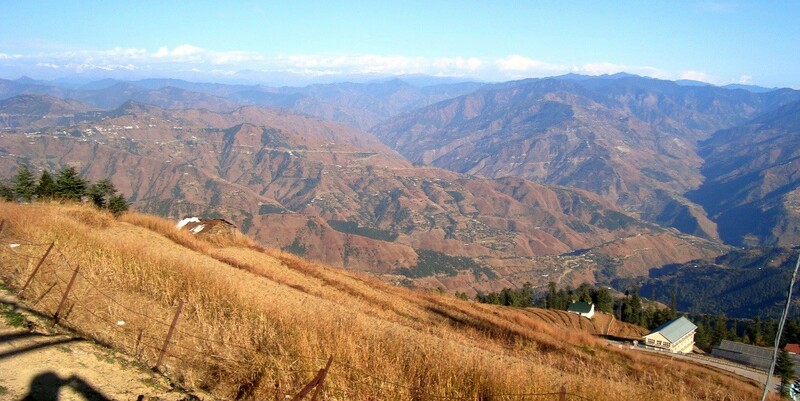 Going further ahead on the road to Fagu, you will reach New Kufri to indulge in some adventure sports. It was late afternoon when we reached at Naldehra (26 km. 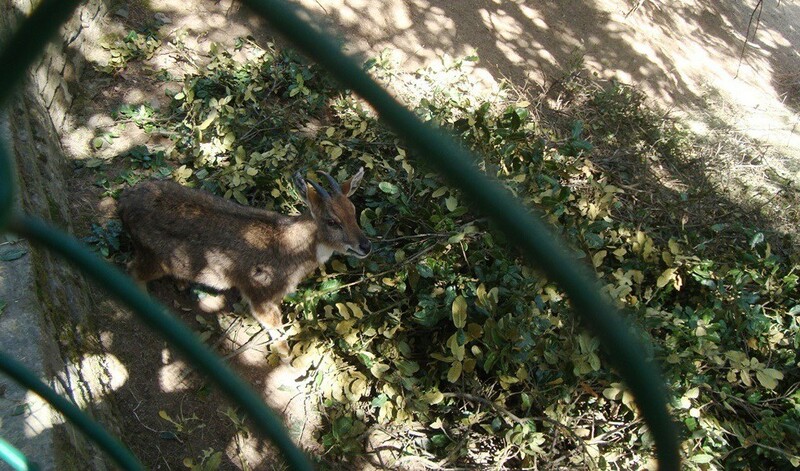 from Shimla). Evening sunlight peeking from the trees make a perfect itinerary for a romantic walk in the woods. Major attraction at Naldehra is the swanky golf course, which is one of the oldest golf courses in India. You need not be a member of this legendary golf course in order to enjoy its beauty. Also there is a small temple dedicated to Snake God (नाग देवता) Mahunag temple on the golf course premises. Every Sunday lot of devotees come here to worship the deity and a huge fair is held every year on occasion of Makar Sankranti. There is a passage road which divides this golf course into 2 parts and also serves as a passage to nearby villagers for their daily commuting to other side of Naldehra. Lucky are the people of that village who are entitled for such a daily walk/ ride from this wonderland. With delightful memories of the day and a delicious diner at Mall, our schedule for next morning was to drive to Kullu and then to Manali via sacred Lake Rewalsar.